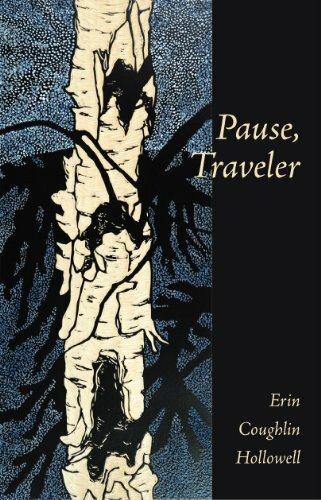 Pause, Traveler is a journey from New York City to Alaska, through the dark heart of the American landscape. 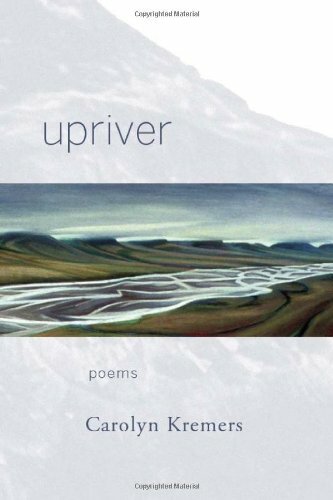 These poems search for redemption in the most unlikely places, Circus World Museum, an Iceworm Festival, or a frozen gas station in Alaska. 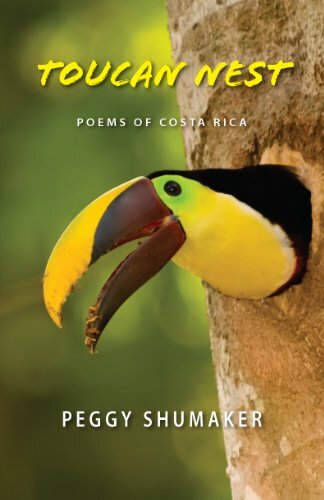 Traversing the difficult terrain of damaged relationships and misplaced affection, this collection finds hope in the fractured beauty of the world. For many the idea of living off the land is a romantic notion left to stories of olden days or wistful dreams at the office. 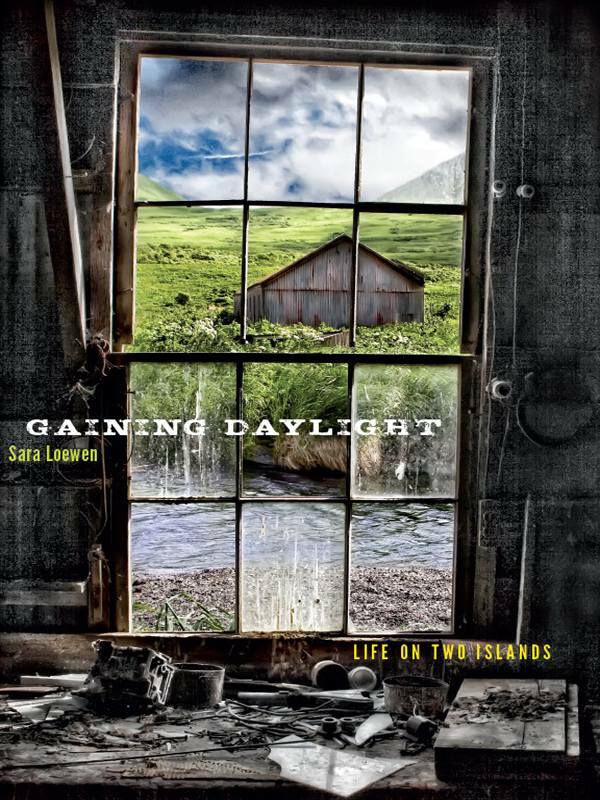 But for Sara Loewen it becomes her way of life each summer as her family settles into their remote cabin on Uyak Bay for the height of salmon season. With this connection to thousands of years of fishing and gathering at its core, Gaining Daylight explores what it means to balance lives on two islands, living within both an ancient way of life and the modern world. Her personal essays integrate natural and island history with her experiences of fishing and family life, as well as the challenges of living at the northern edge of the Pacific. What happens when the American dream collides head-on with a nation’s dependence on fossil fuels? 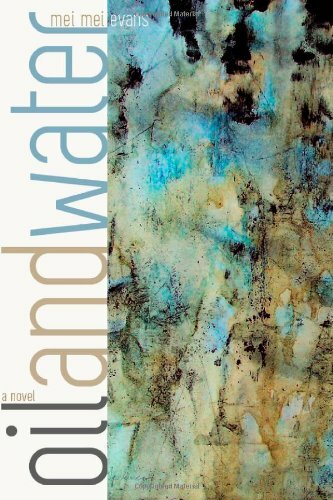 Oil and Water, a novel by Mei Mei Evans, focuses on precisely this question. Starting with a star-crossed supertanker, a wayward fishing boat, and a well-known hazard in the Gulf of Alaska, the story presents a region plunged into an oil-slicked crisis. As thousands of miles of shoreline and sea are obliterated, the spill threatens the lives and livelihoods of the coastal community of Selby.